Most of the Myanmar-born population in Australia has migrated to seek refuge from the political situation in their country. Initially, there were big waves of Burmese migration to Australia between 1947 and 1959 (following a rise in nationalism) and between 1965 and 1972 (following the military takeover). Most of the people to arrive from Myanmar during these times were Anglo-Burmese. Since the pro-democracy uprising of 1988, more people have fled the country due to ethnic tensions, security concerns and political uncertainty. These migrations were often assisted under the Migration Refugee Special Humanitarian Programme and brought a greater diversity in the ethnic makeup of Myanmar-born residents in Australia. Some Burmese women have also arrived under the provision of ‘Women at Risk’ visas. Most commonly, the migrants that have arrived in Australia belong to an ethnic or religious minority group that faces persecution in Myanmar. Many may also be pro-democracy activists. This means the social demographic of Burmese migrants is very different to that in Myanmar. For example, while the majority of Myanmar’s population is Buddhist, most Burmese who have settled in Australia are Christian (65%). There are significant populations of Karen, Chin and Rohingya in Australia, as well as many Bamar and other ethnicities. Many Myanmar-born living in Australia may prefer to identify with their ethnic group rather than be called ‘Burmese’. Each ethnic group generally maintains its own dialects, beliefs and customs. While there may be some isolation between different groups in Australia due to political history, they generally do not interfere with one another. Many of the migrants seeking asylum in Australia arrived after long stays in the refugee camps of neighbouring countries (often Thailand or Malaysia). Some may have had to live there indeterminately for 10 to 20 years. 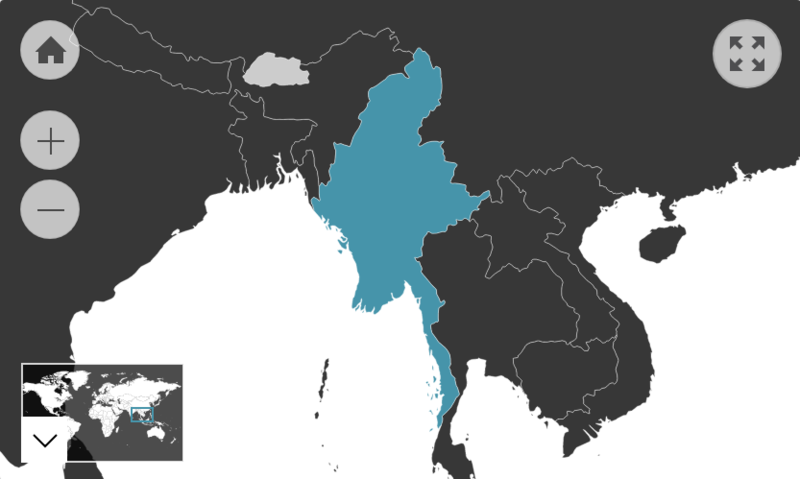 Furthermore, some Burmese may have spent time in jail as political prisoners. These experiences are likely to have had a lasting impact on them.